CHENNAI - In the 1870 Jules Verne classic “20,000 Leagues Under the Sea,” underwater explorer Captain Nemo predicted the mining of the ocean floor’s mineral bounty: zinc, iron, silver and gold. India is catching up with that as it prepares to unearth treasures down below. 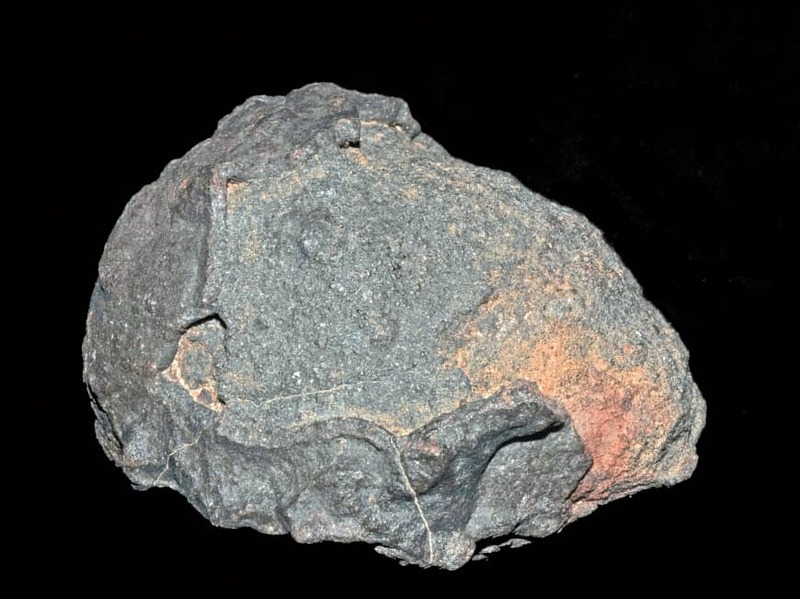 The floor of the world’s seas is scattered with vast beds of black potato-shaped polymetallic nodules containing copper, nickel, cobalt, manganese, iron and rare earth elements. These are key to making modern gadgets, from smartphones and laptops to pacemakers, hybrid cars and solar panels. In waters within Japan’s exclusive economic zone, researchers have mapped vast reserves of rare earth elements in deep-sea mud. The deposit contains more than 16 million tons of the elements, according to study in the journal Scientific Reports in April. The team, with members from universities, businesses and government institutions, surveyed the western Pacific near Minamitori Island, according to a report by AFP. 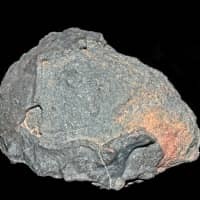 Extrapolating from a sample area of the mineral-rich region more than a thousand kilometers east of the Ogasawara Islands, the team estimated that a 2,500-square-kilometer region off the island “has the potential to supply these metals on a semi-infinite basis to the world,” the study said. India, Asia’s third-largest economy, is going full steam ahead in anticipation of the International Seabed Authority (ISA) — a U.N. body that oversees mining on the high seas — giving the green light for commercial exploitation. The ISA allows India to explore an area in the Indian Ocean of 75,000 square kilometers (29,000 square miles), equal to roughly 2 percent of the country’s size. The prospect has excited India, which depends heavily on China, the world’s biggest producer of rare earth elements. Experts say India is most interested in copper, nickel and cobalt as it ramps up clean power generation. Cobalt, also produced in Congo, is used to make batteries that can store energy from renewable sources, including solar and wind. India’s goal is to become self-reliant in the minerals, and it is “not in a race with anybody,” he added. “We are exploring Mars, we are exploring the moon, why don’t we explore our own oceans?” he said. Experts warn that in the absence of a clear international charter, deep-sea mining operations could cause irreversible damage to a little-understood ecology. Indian environmentalist Richard Mahapatra fears private players could sound the death knell for Earth’s “final frontier,” only 0.0001 percent of which has been explored. The seabed is home to a unique ecology where colonies of organisms and creatures have evolved over millions of years, free of the wild currents, sunlight, vibrations and noise that mining would bring, said Mahapatra, managing editor of the New Delhi-based science and environment magazine Down To Earth. India’s deep-ocean exploration program dates back more than two decades, during which it has been surveying the sea floor and testing environmental impacts, according to the National Institute of Oceanography (NIO) in the western state of Goa. NIO scientist N.H. Khadge said the upcoming ISA guidelines, which its 168 member states will sign up to, will require contractors to “plan minimum disturbance” at the sea floor. B.K. Thakur, a senior scientist at New Delhi’s Ministry of Earth Sciences, said that compared to land mining, seabed operations would be the lesser of two evils. Sediment kicked up by underwater mining would dissolve and resettle, and there would be no carbon emissions, unlike on land, he noted. “There would be no need to build roads, infrastructure or … relocate communities — nothing major like we see on land,” he added. But some experts warned that even minor alterations could cause substantial harm to marine habitats and sea creatures. “Mining for nodule resources on the se floor is likely to be highly destructive in the mined area, with long-lasting impacts,” said Daniel Jones, author of the NOC report. Minimizing India’s mining footprint is a challenge, said NIOT’s Ramadass, adding that its technology would be as “environmentally friendly” as possible.